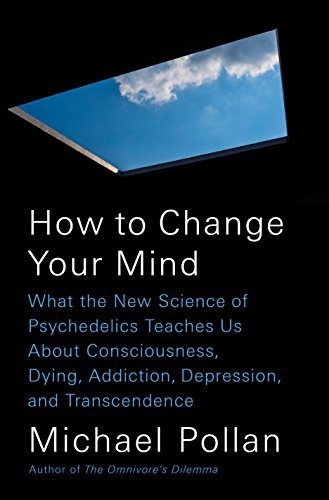 Spring 2019 the Health-Social Psychology Reading Group will be reading is “How to Change Your Mind: What the New Science of Psychedelics Teaches Us About Consciousness, Dying, Addiction, Depression, and Transcendence” by Michael Pollan. This is gonna be fun! See you there! Next Anna Strahm selected as a Scholar for the APS 2019 Young Investigator Colloquium!